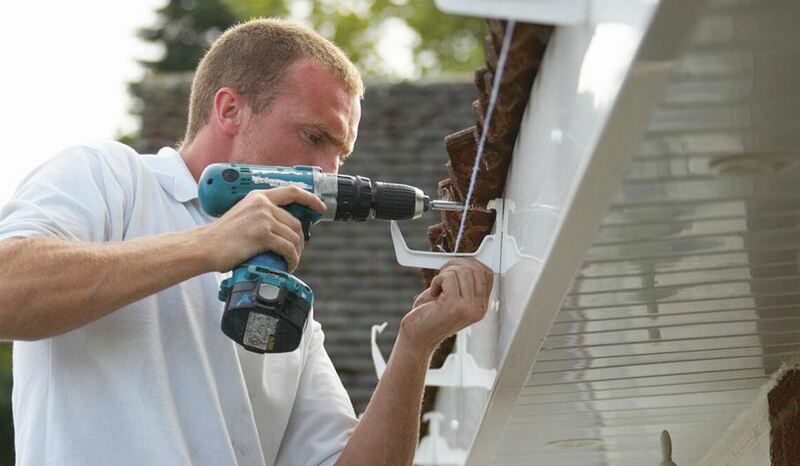 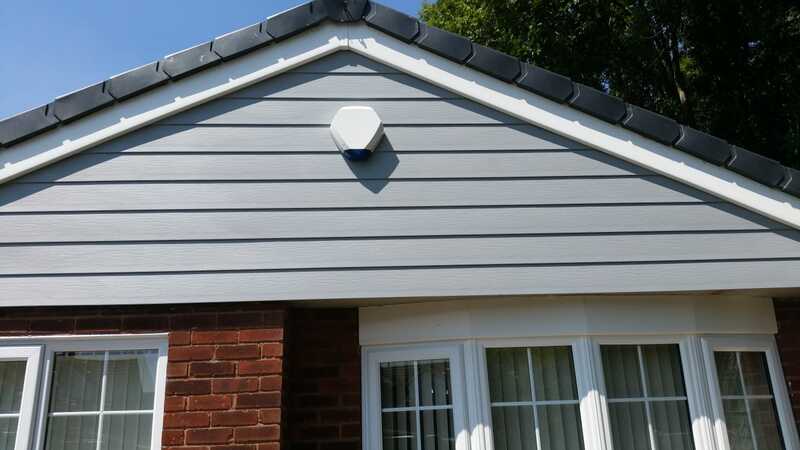 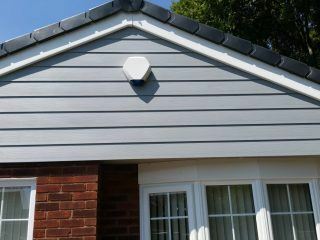 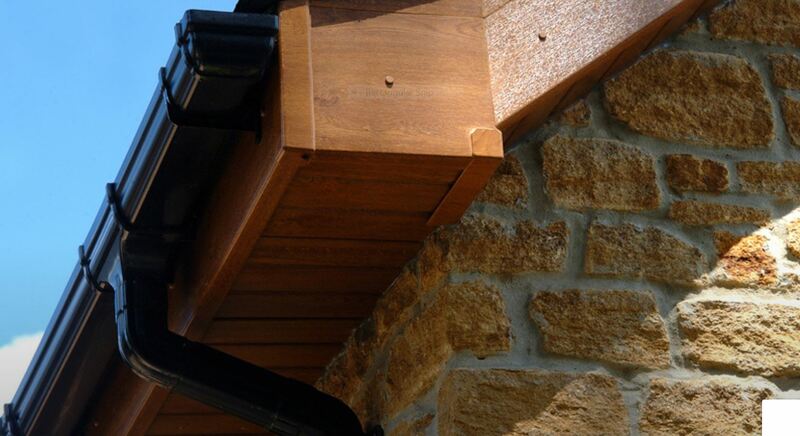 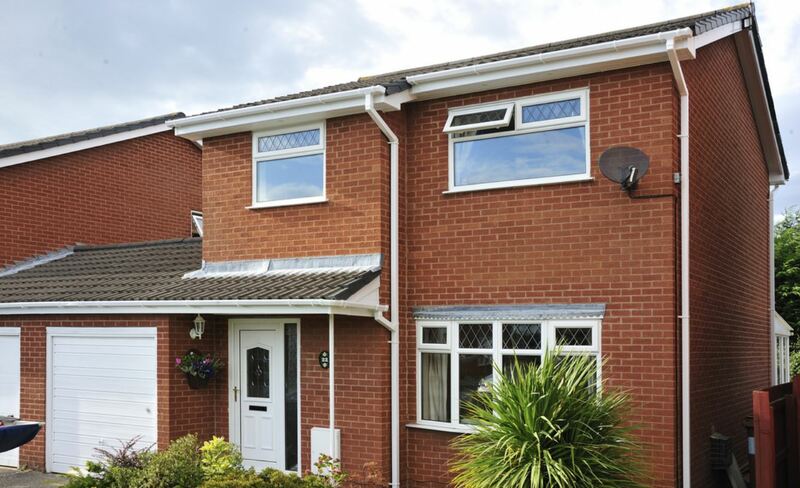 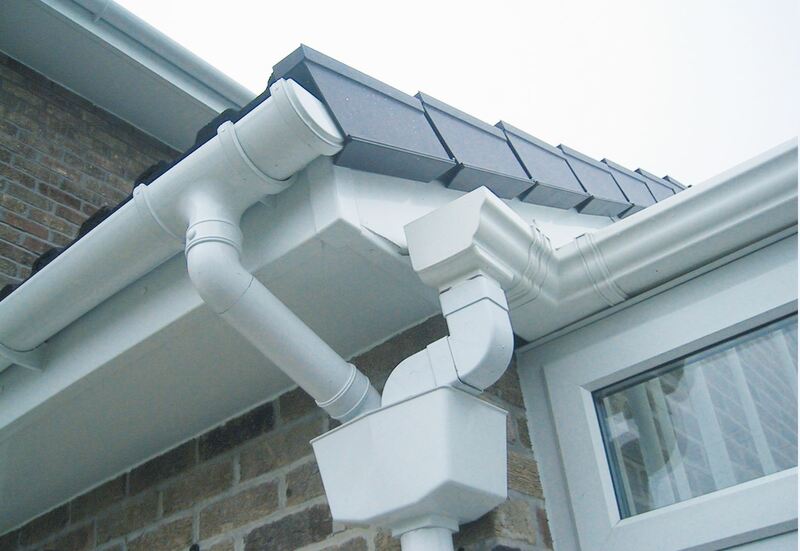 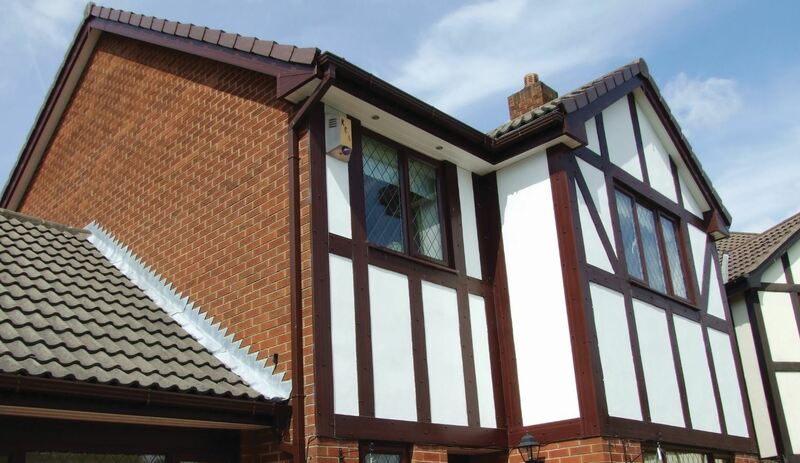 Fascia, guttering, soffits, bargeboards and cladding. 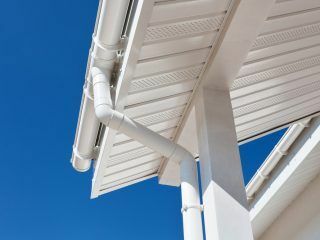 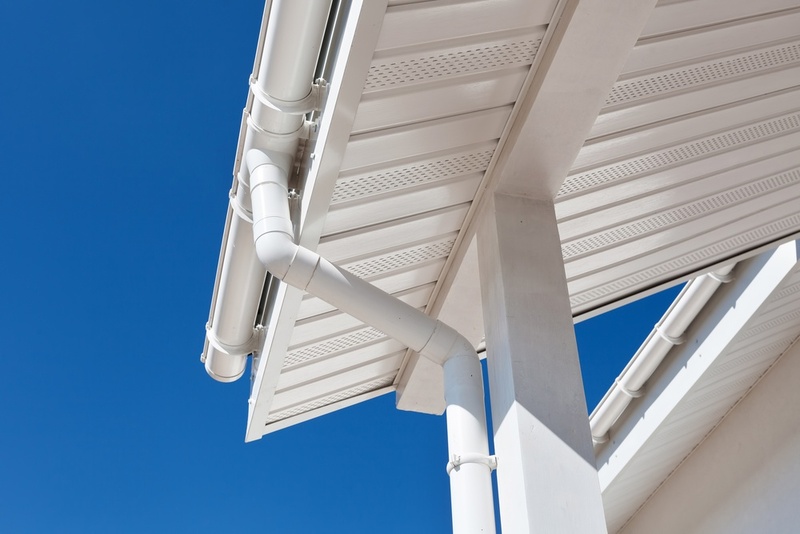 Left untreated, rotting roof linings, cladding and leaking gutters can cause damage to the integral structure of your home. 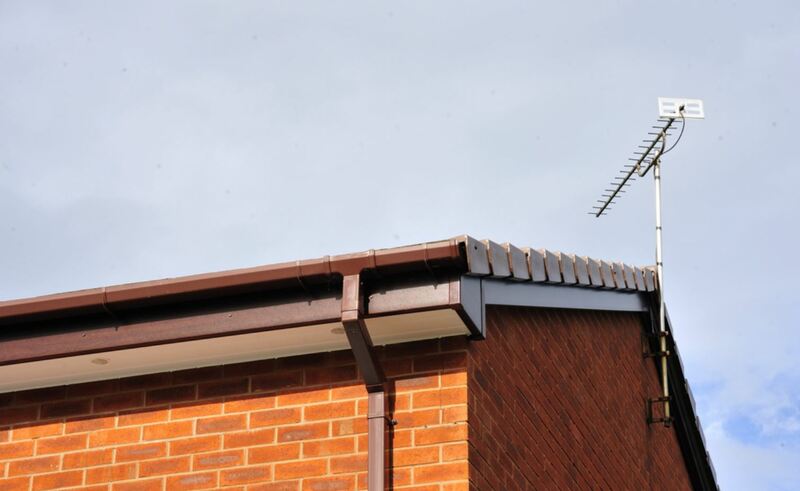 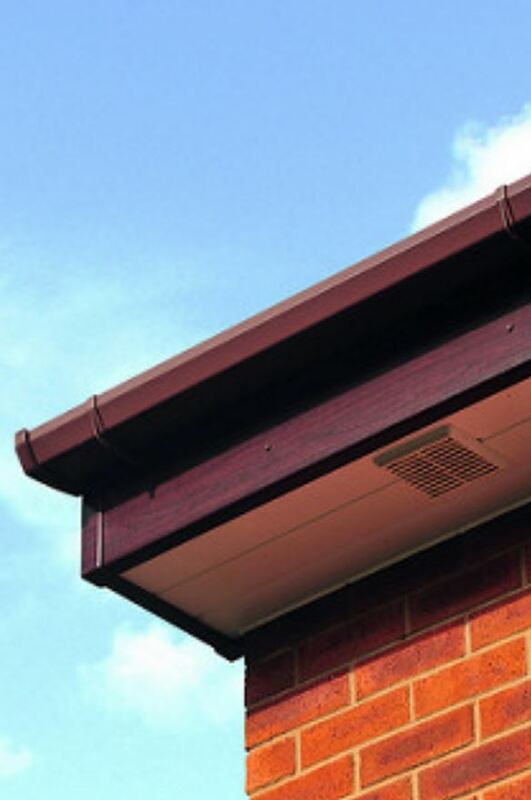 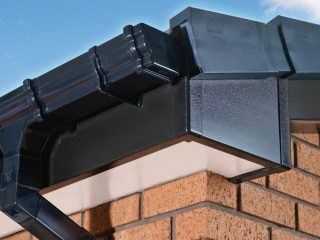 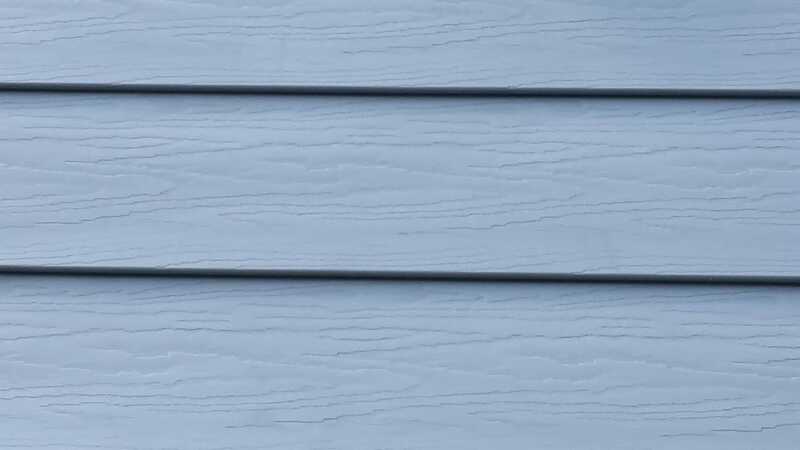 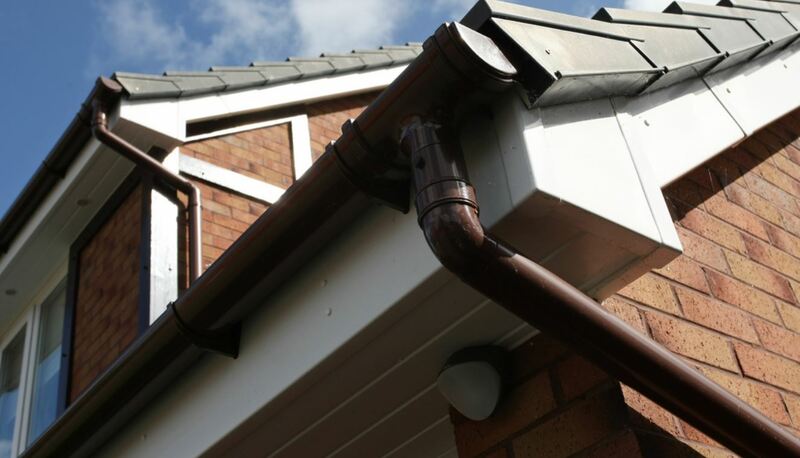 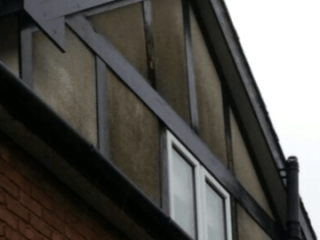 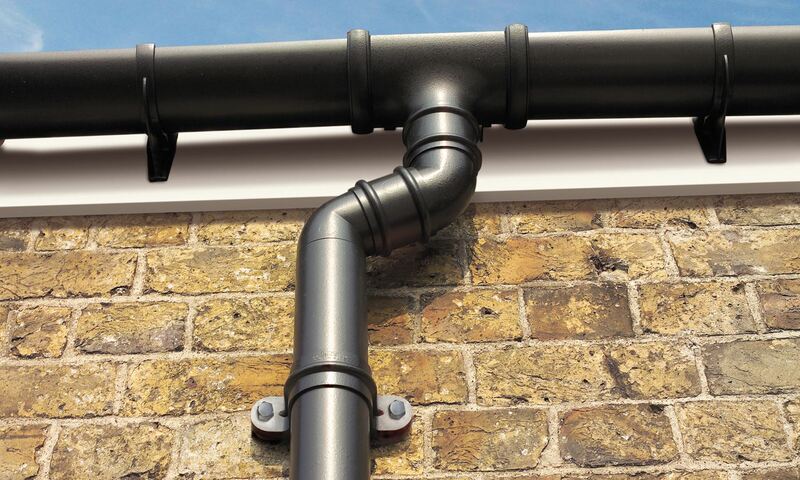 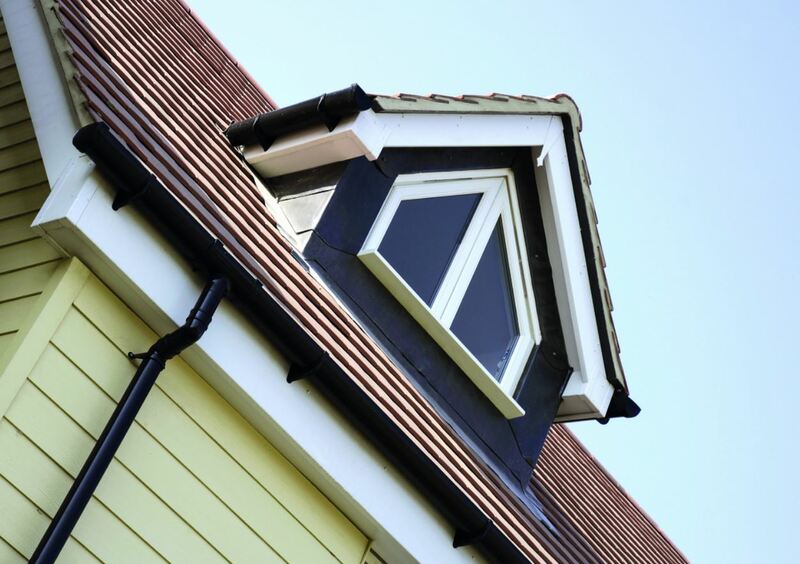 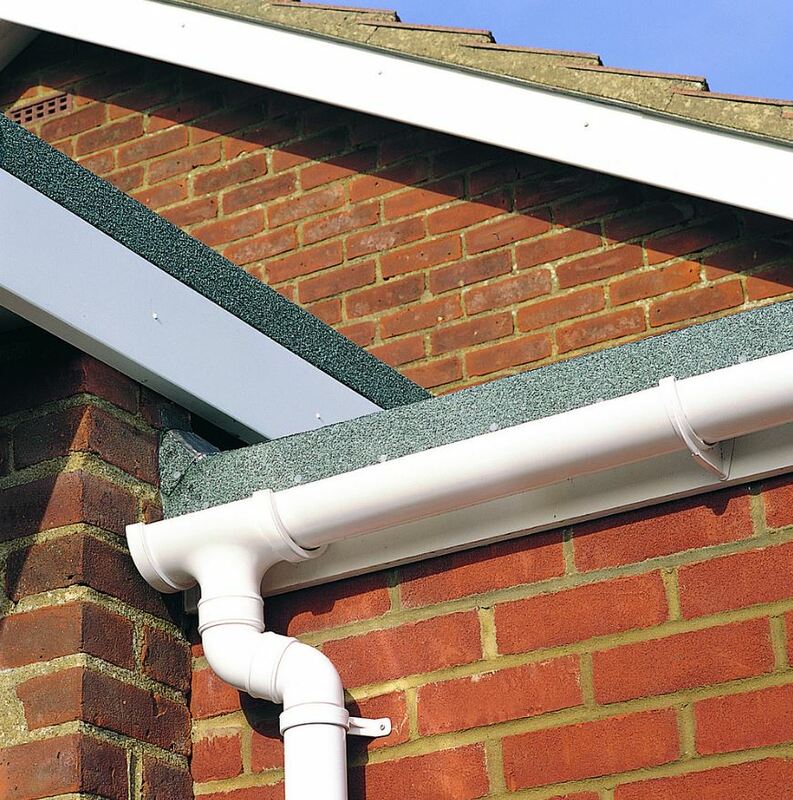 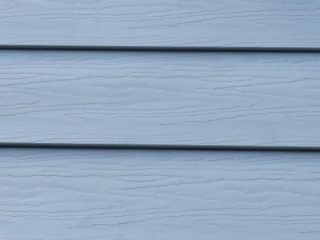 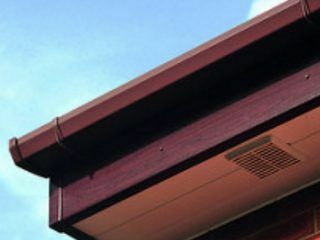 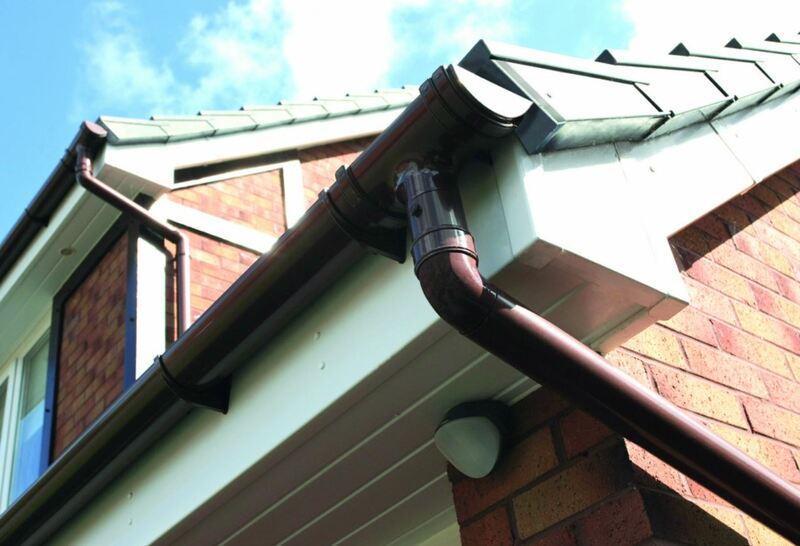 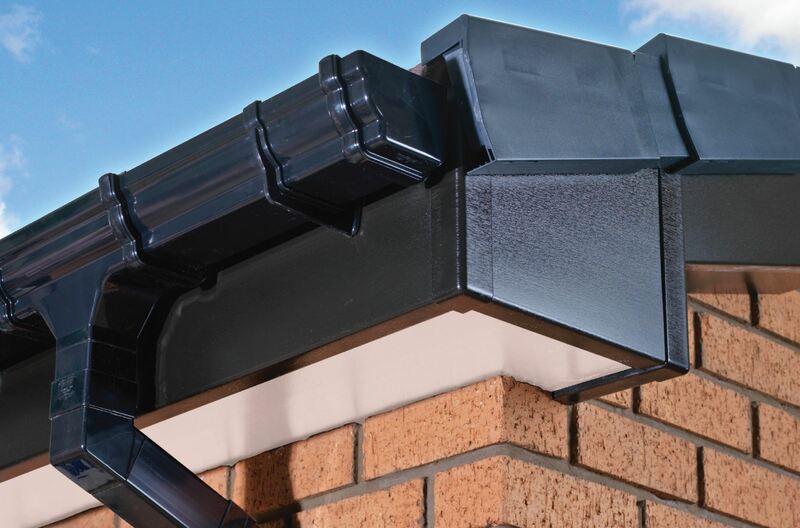 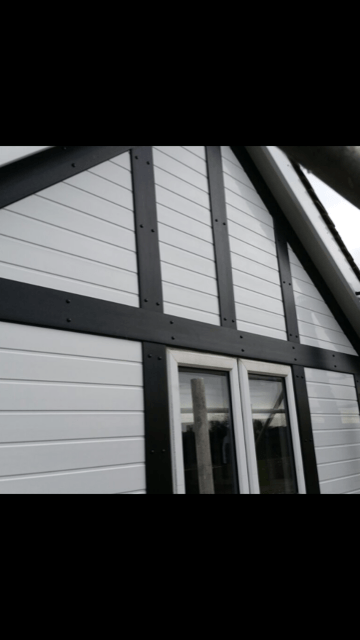 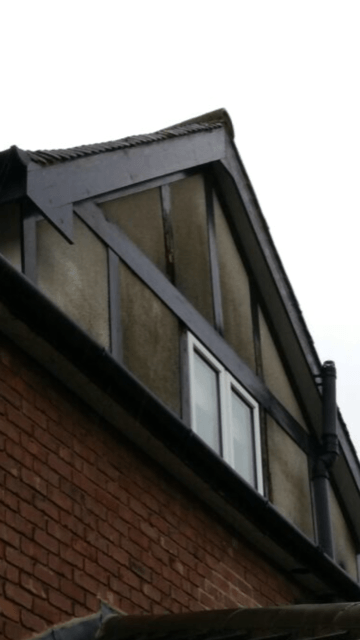 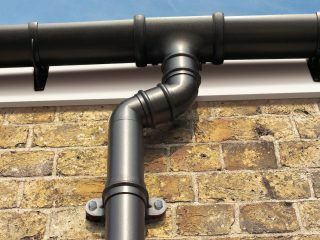 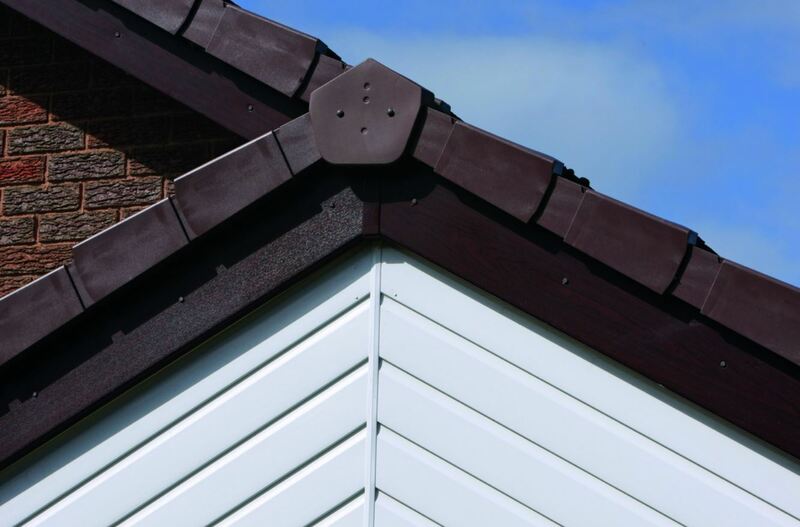 EuroSeal roofline products offer protection against this damage – saving money and time spent constantly painting and maintaining old and often unseasoned wood. 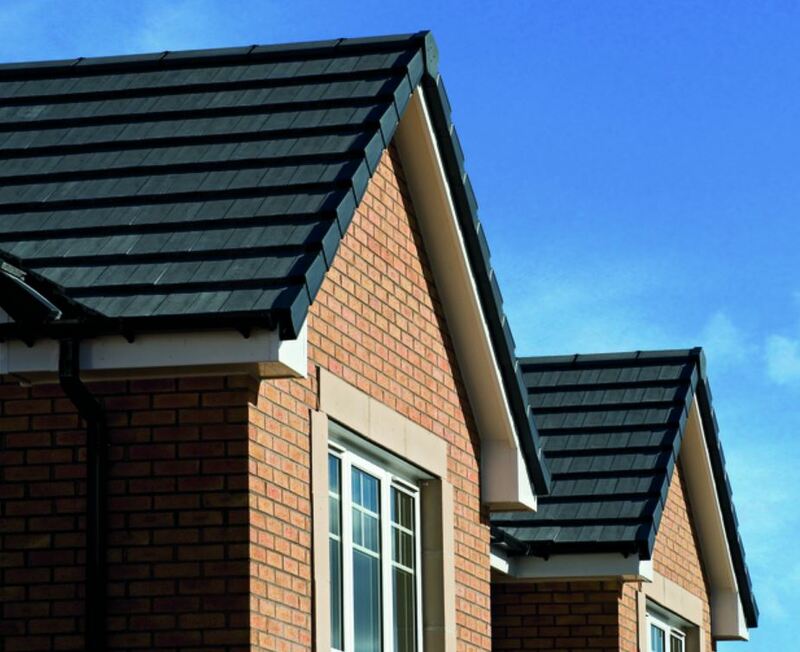 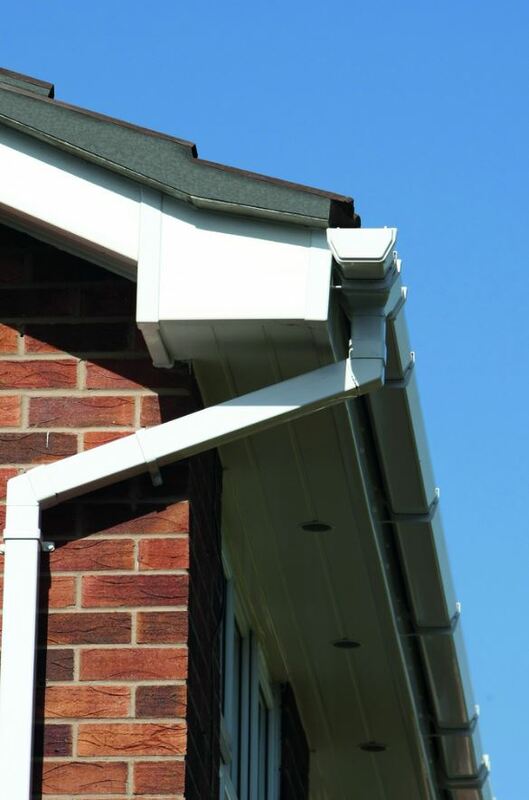 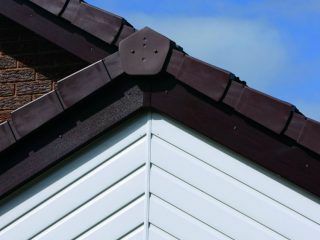 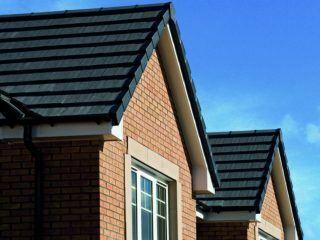 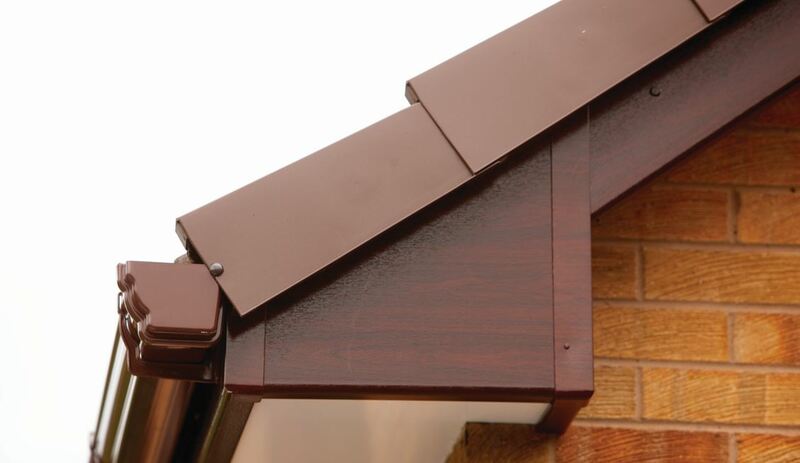 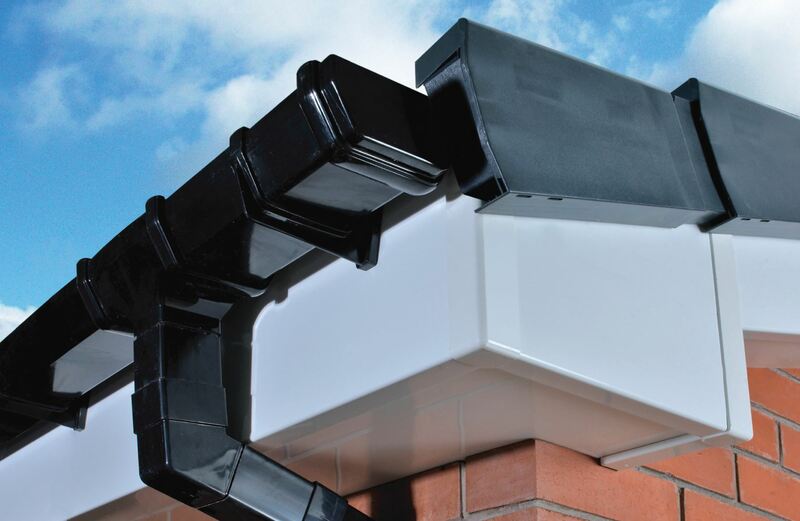 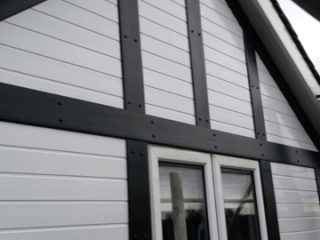 All roofline is made from quality BBA and BSI approved high density 16mm boards with heatshield technology. 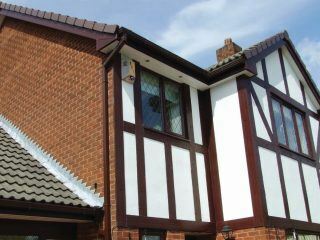 With a large variety to choose from, we ensure the right colour and finish to suit your property. 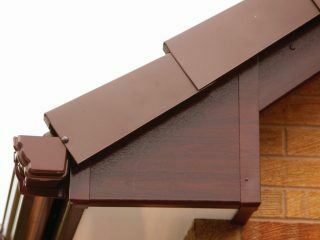 Unlike most companies that offer fascia we do not offer a cover-only product. 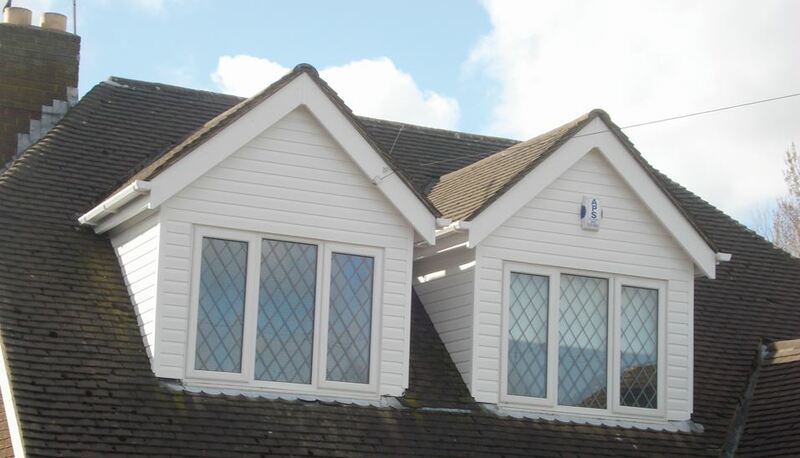 All old fascia, soffits, cladding and box ends are fully removed and professionally replaced. 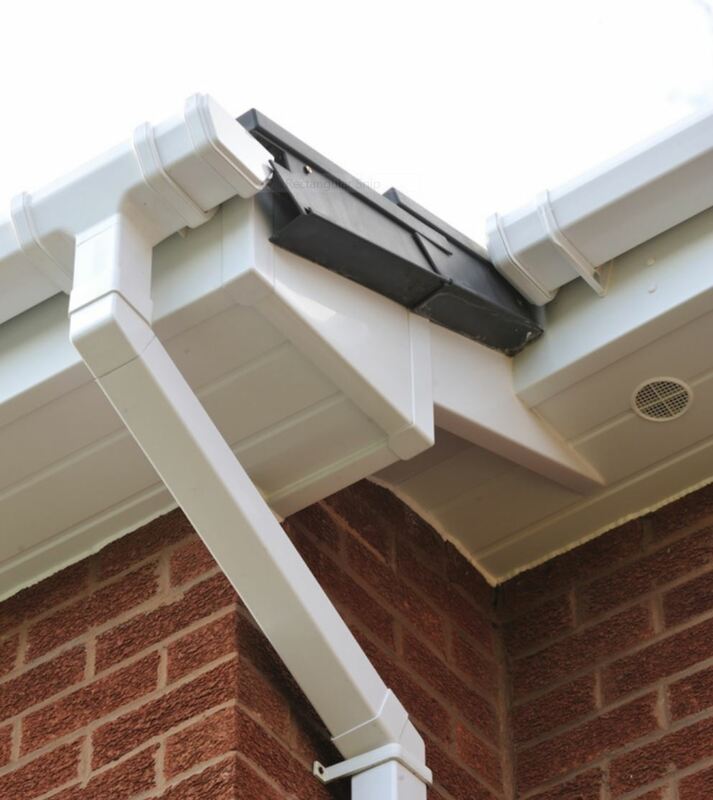 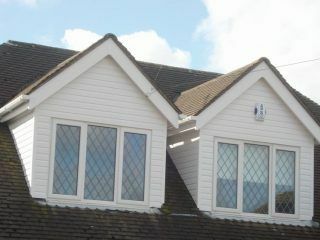 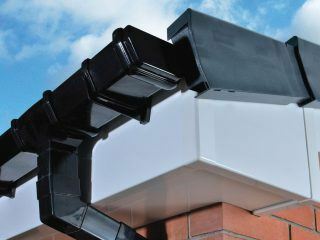 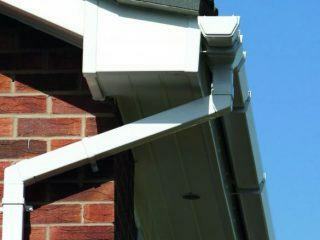 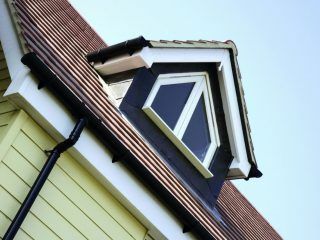 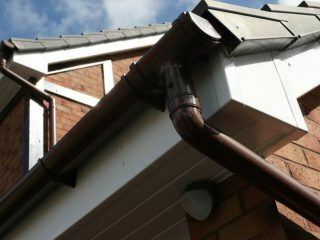 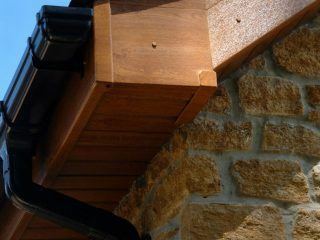 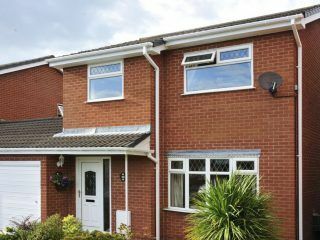 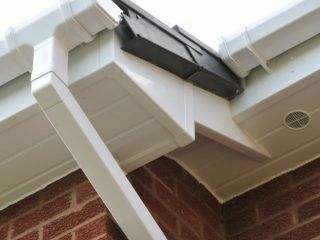 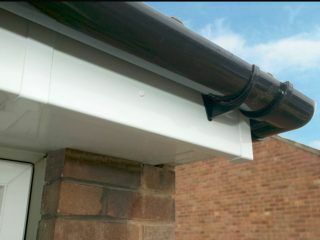 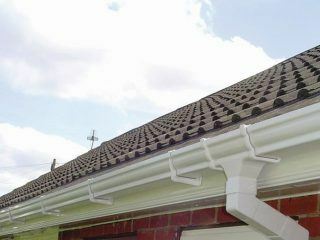 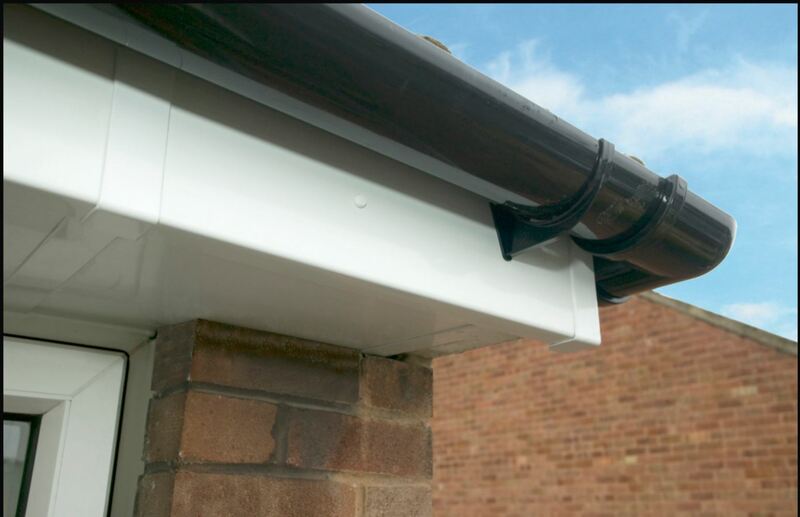 Where possible all fascia is installed with over vents to ensure air flow and an Eaves Protection System (EPS) is fitted. 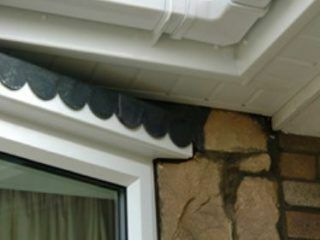 This is a protective membrane which is installed beneath the first row of tiles. 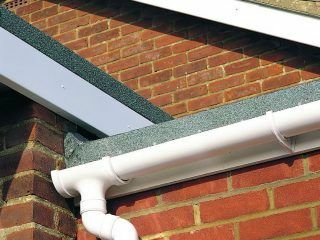 Our installers will ensure all platforms and scaffold is installed to comply with health & safety; and that your home is left neat and tidy. 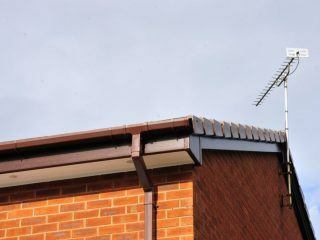 For the past five years EuroSeal have been installing the very latest flat roofing system. 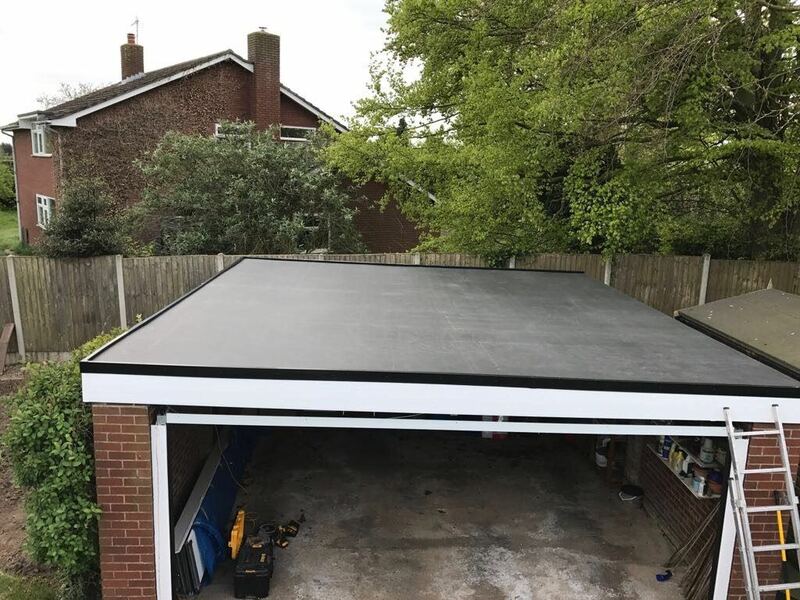 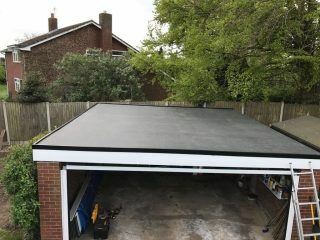 Firestone Roofs are a one piece impermeable rubber flat roof replacement. 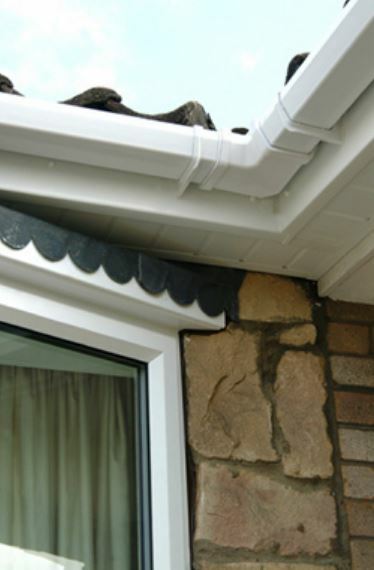 It has a 25 year manufactures guarantee and gives a clean aesthetic look compared to thew old type felt system.